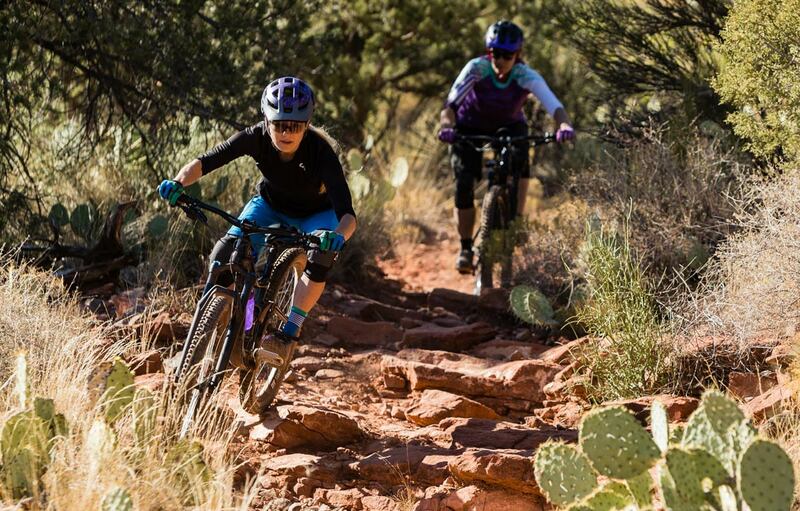 All of Liv’s performance mountain bikes go through rigorous suspension testing and tuning by women to create the most capable and comfortable ride experience for women. Liv makes certain that each bike is specially tuned to the type of riding the bike is intended for, so you can confidently play with the trail features that come your way. 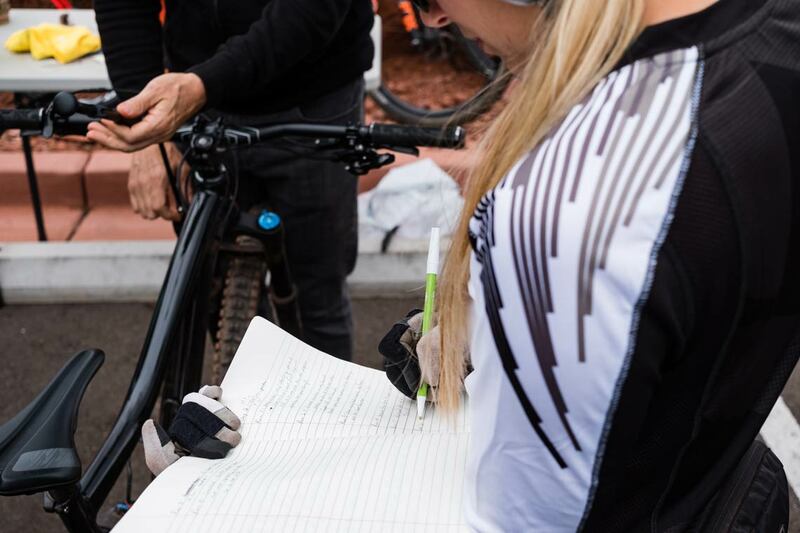 Our bikes are also designed specifically for women riders; we work with each of our suspension partners and our athletes, including ambassadors, staff and pro racers, over extensive testing sessions to dial in the fork and shock suspension. This is more than merely setting the rebound and air pressure, this is optimizing the internals of the shocks so the bike maintains sensitivity on small bumps, bottomless on big hits while feeling smooth and supportive throughout the entire stroke. To put it simply, we tune the optimal oil weights and air spring volumes for each fork and shock to create a comfortable ride even on the rowdy trails. 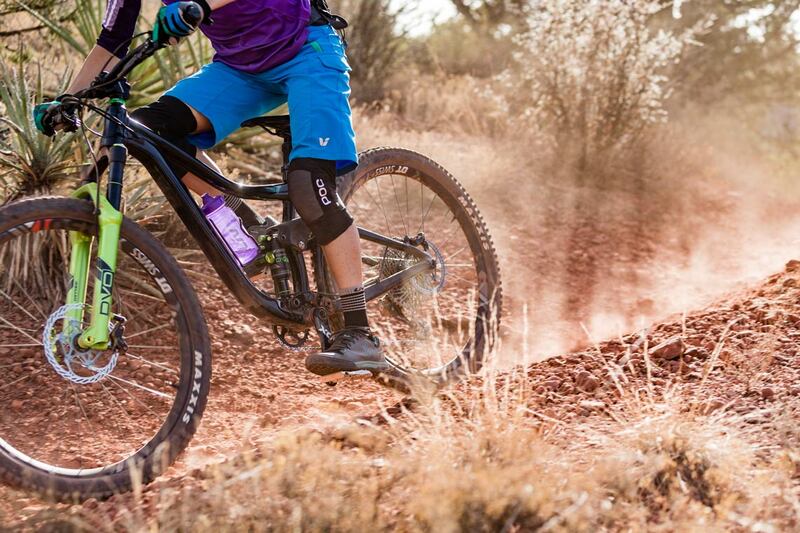 Liv's all-new Intrigue Advanced was built using Liv’s 3F design philosophy with the goal to create a super playful trail bike with all-mountain capability. Intrigue finds its flow among big hits, trail chatter, bermed turns, and small drops. The extensive research and engineering phase lead to prototype frames that were put through their paces by Liv athletes, including Rae Morrison. After rounds of testing and suspension tuning, the final bike was built. 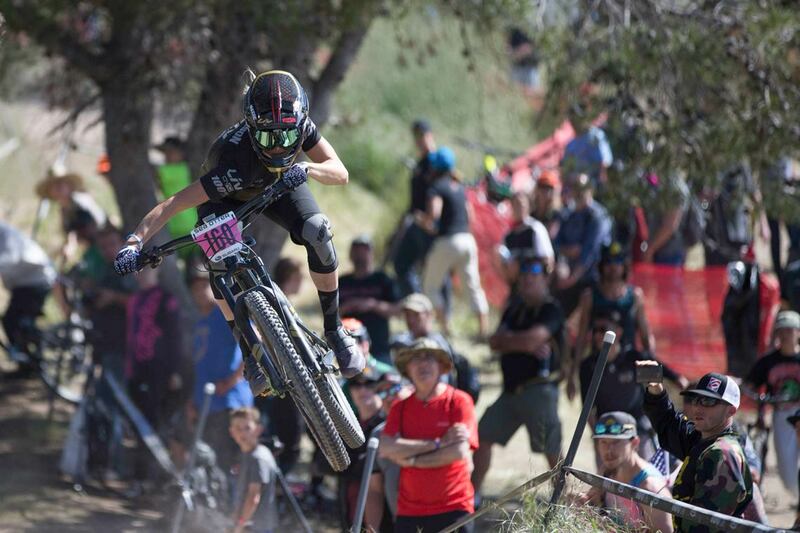 The final prototype, the mirror of the now Intrigue Advanced, proved so capable that Rae opted to race the Sea Otter downhill on it and placed 6th overall. When a bike's suspension is not set up for the intended rider, it can lead to an overall reduced performance of the bike. This translates to less fun on the trail; preventing the rider from realizing the full potential of the bike and her own riding abilities. She may also experience reduced traction and control, and in extreme cases, the rider can be more at risk for pedal strikes and crashes. 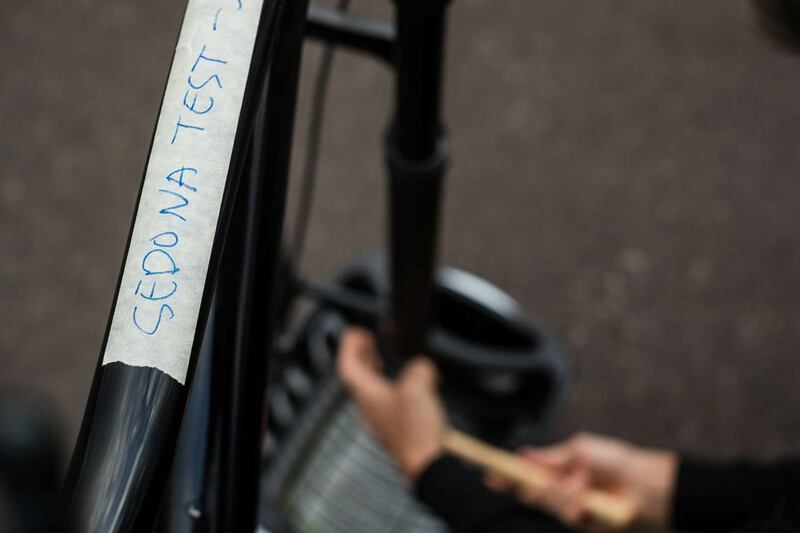 To solve this problem, Liv has taken extra measures to test, tune, and deliver bikes with extraordinary suspension feel for women. In Liv’s 3F design philosophy, we used a variety of different women’s body types and riding styles to find the best suspension feel for women. We’ve refined our shim stacks, volume spacers, and air pressures to match the female rider based on extensive testing with a variety of our female athletes and ambassadors. 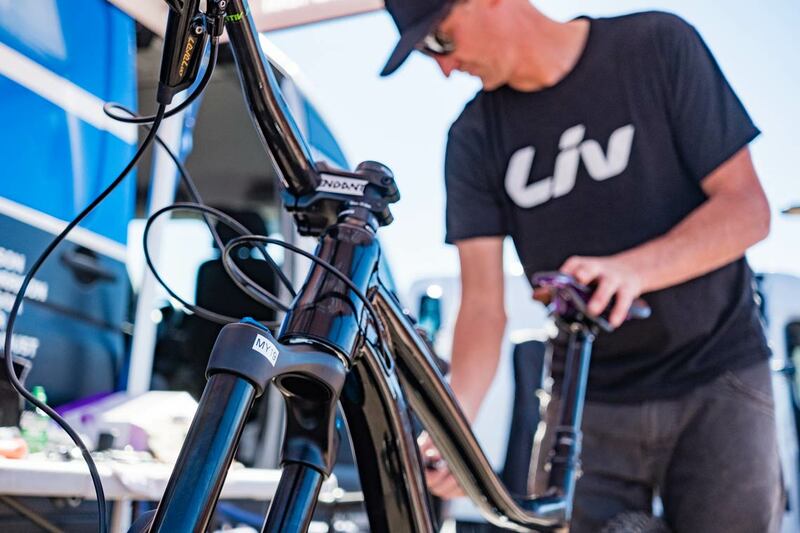 Although you’ll still have to fine-tune your sag, compression and rebound settings for your individual weight and preferences, Liv’s suspension tuning will get you a setup that’s as close as possible straight out of the box. With our serious pursuit for suspension performance, you don’t just have to settle for something that merely works, you’ll be stoked on the bike that finally delivers the ride of your dreams. Those five steps will get the majority of riders to optimal suspension setup. If you are unable to achieve the desired ride feel, there are options to change the internals by customizing tokens or volume spacers. If you are still unable to achieve desired ride feel, send your suspension out to a suspension tuning company for custom tuning of shim stacks, valving, or air sleeves. Want to know more about how to set your sag and other suspension details? Check out our video HERE!